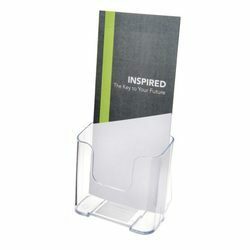 Our range of products include plastic brochure stand, brochure holder, transparent brochure stand, zig zag brochure stand and rotating menu stand. 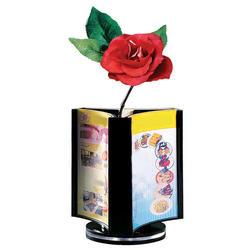 Used for promotional and advertising purposes in malls and shops. 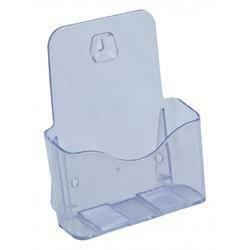 Available Size 4" x 6",5" x 7",8.5" x 11"